A passionate guide, ready to put you into casting distance. 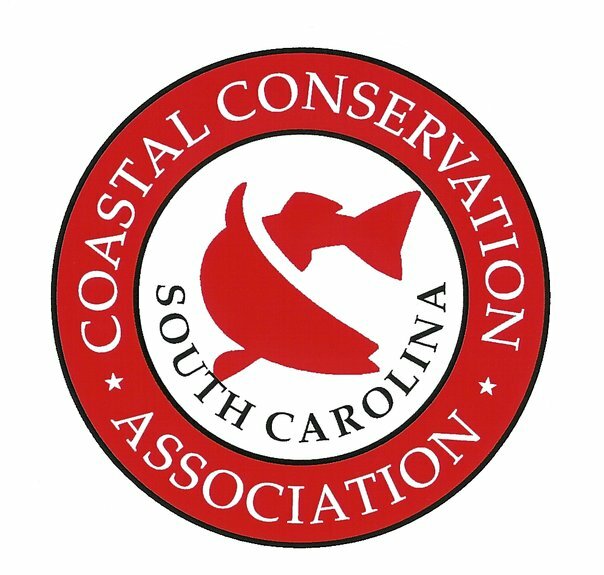 Guiding in Charleston since 2002, Captain John Irwin specializes in both fly fishing and light tackle. He knows where the fish like to eat and is sure to put you in a position to make it happen. Spend a day on the water with this passionate guide and he will share insight and skillful techniques, while providing a safe and memorable fishing experience. Surrounding historic Charleston, the lowcountry presents beautiful scenery and bountiful fishing spots. Once you book your charter, Captain John Irwin will communicate a location to meet and determine a target plan based on your fishing preferences. Depending on the season, you'll target redfish, seatrout, flounder, cobia, tarpon, and amberjack. Along with all of this, you'll witness porpoises feeding, birds diving, and gators sunbathing. Captain John Irwin includes: professional photography, equipment, licensing, water & ice. When Captain John Irwin is not on the water, he can be found spending time with his family and playing the guitar, piano or upright bass. In addition to guiding, John leads seminars, teaches private casting lessons, and coordinates exotic fishing trips. Beautiful photos by Jason Stemple Photography. Deposit of half the charter fee is due at booking. Cancellations must be outside of 48 hours to return deposit. If cancelled on the day-of, or no-show, full price will be charged. Please provide your type of charter request, where you are staying, and what type of fishing you like (fly fishing, spin fishing, etc.). Thank you!